Virtual Private Networks or VPNs are becoming more and more popular these days. They have various uses starting with regular Internet users who just want to circumnavigate geo-blocking restrictions to companies or larger organizations that plan to provide enhanced functionality to their work-from-home employees. 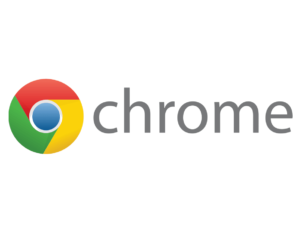 If you’re a Chrome user, it’s great to have a VPN within the browser. There are various options of VPNs available on the market, and we picked out five of the best to narrow your choices. Check out their features and get the one that seems to fit your needs best. This service can bypass China’s Firewall, and this is because the company does not have any servers in the area to stay away from the government’s area. CyberGhost also manages to unblock a lot of streaming services including Netflix. CyberGhost is an excellent VPN with reliable connections and speed as well. It has the ability to connect five devices at the same time. The company offers a Live Chat and email service. The website provides tons of guides to help you troubleshoot if you have problems. CyberGhost also offers a 30-day money-back guarantee. The affordable prices of CyberGhost VPN and the various servers make this an excellent service. You can check out more of its features on its official website. 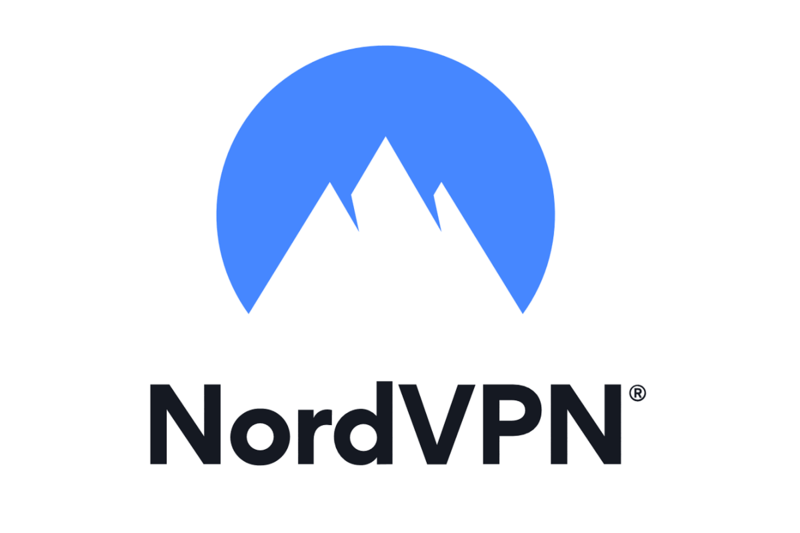 Another great VPN service that has its own Chrome extension is NordVPN. This service has more than 5000 servers located in 62 different countries around the world, which means that you can easily get access to any geo-restricted content. 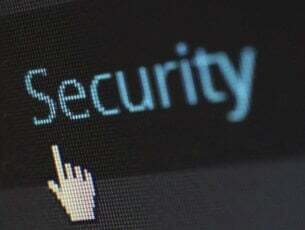 As for security, you should know that all your traffic is encrypted, and thanks to the 256-bit encryption, third parties won’t be able to see your browsing data. Regarding the supported protocols, this service uses IKEv2/IPsec and OpenVPN protocols. NordVPN also has CyberSec feature available that can block dangerous websites and ads. If you require additional protection, there’s a double VPN feature available. Thanks to this feature, you can route all your traffic through another VPN server and encrypt it once again for extra protection. It’s worth mentioning that NordVPN has a strict no logs policy, which means that NordVPN won’t keep any logs related to your online activity. In order to protect your identity online, NordVPN has an Automatic Kill Switch that will automatically block your device in case the VPN connection is broken, thus ensuring your privacy. There’s also a DNS Leak Protection available that should prevent your ISP or other DNS provider from keeping track of the websites you visit. For extra security, there’s also an Onion Over VPN feature that will allow you to easily connect to the Onion network. 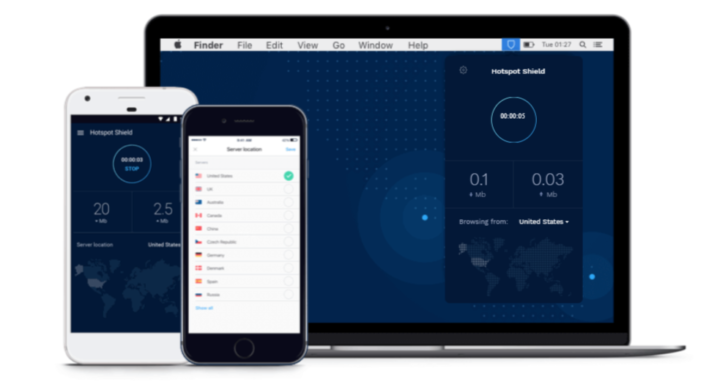 Overall, NordVPN is a great VPN client, and if you’re looking for a VPN that is available on multiple platforms and it has both Firefox and Chrome extension, we suggest that you try out NordVPN. This is a useful and fast proxy service, and it provides users access to a selection of well-encrypted IP addresses. This service has managed to prove itself one of the most effective at hiding data and this way it reduces the risk of interception significantly. Hotspot Shield VPN is also able to compress your data, and this allows it to move quicker towards the destination. There are some servers located in the US, but their locations of the number of the IP addresses available is not disclosed by Hotspot Shield VPN. The service comes with excellent value for privacy and security. You will get unlimited bandwidth, but the rules of your Internet service will still be applied. Hotspot Shield VPN offers its users proprietary data compressions. When you’re using the service, the size of your data will be significantly reduced, and it will be able to be transmitted quickly. Installing and setting up Hotspot Shield VPN is really easy. There are a few options available if you want to configure the service according to your network. Adjusting your preferences will be easy thanks to the intuitive interface that Hotspot Shield VPN comes with. For tech support, there is an email address provided for users, and there’s also a FAQ page with really helpful information regarding the usage of this proxy service. This one is a great Chrome VPN extension that lets you access websites blocked in your country, school or company. 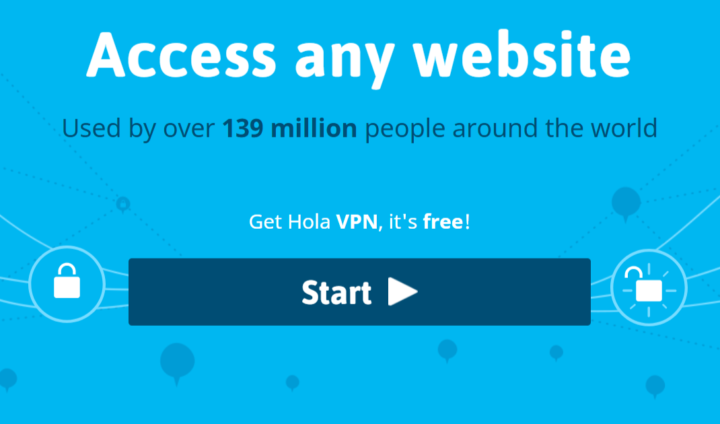 Hola is a free and easy to use VPN. It allows you to access websites that are blocked or censored in your country, school or company. You can stream media with this free Hola Unblocker VPN proxy service. Hola allows you to unblock geographically restricted services and websites. You can select from which country you want to access the Internet. It’s effortless to install and use. Hola is an ad-free proxy service that offers users a faster and more open Internet. Hola routes traffic through peer nodes provided by the 115 million users of the service. When it’s turned on, you can’t search in Google and Hola offers to buy a paid VPN from one of its competitors if you want to use Google while browsing the web. Hola uses s tiny part of each peer’s resources, and it only does this when the peer is idle. Hola claims that using peers to route traffic instead of servers makes connections more anonymous and also more secure. Hola is free for non-commercial users, but it charges a fee to commercial ones. You can check out more details and get Hola from the official website. DotVPN is a VPN provider from Hong Kong, and it has over 700 servers located in 10 countries all over the world. It provides unlimited server switches and an unlimited amount of bandwidth. The company doesn’t require extensive personal and banking data in order to provide you access to their service. You can enjoy this free VPN service, and all you need to do is register with an email address. Their proxy add-on lets you register easily on both the free and the paid version. You will be able to thoroughly enjoy encrypted tunneling via add-ons for Google Chrome and more. The free version of the service is currently used by more than half a million active users. The process of installing the software is really effortless. After you download it, you will need to create a profile by signing up and then log in with your ID to enjoy the complete functionalities of this service. If you want more benefits, you can purchase the premium option. Dot VPN uses proxy servers, and this will give you access to content on blocked websites. Check out more details and start using the free or the paid version of DotVPN on the official website. ZenMate VPN is created by ZenGuard a company based in Berlin, Germany. This service provides an easy to use VPN that is ideal for users who want to secure their privacy and watch Netflix without having to deal with all kinds of complicated setup procedures and security issues. ZenMate provides a free plugin that offers a VPN secure tunneling service for both browsers (including Chrome, of course) and mobile devices. The VPN comes in a free version, but there is also a fully paid premium version available. The premium version offers functions also outside of the browser for VoIP needs and downloads. 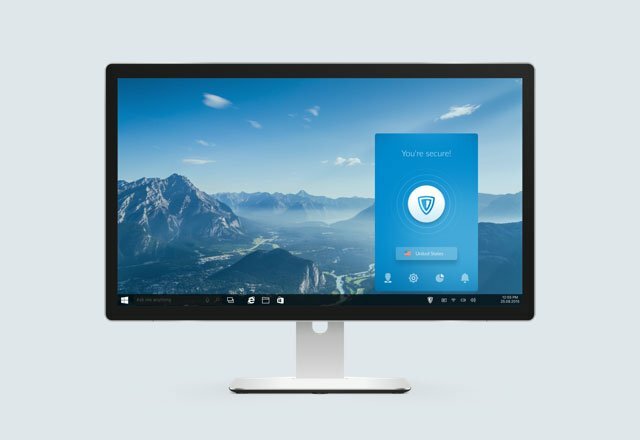 The VPN tunnel is designed to offer exceptional security for your browsing activity, downloads and any sensitive information that you may transmit. If you decide to sign in for the free service, you will not have the ability to choose the server location. To be able to have that choice, you have to get the premium package. There are more than 20 locations for you to choose from. 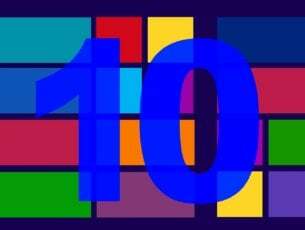 Premium users will also gain access to exclusively enhanced speeds. Decide which package works best for you and get ZenMate VPN from the official website. 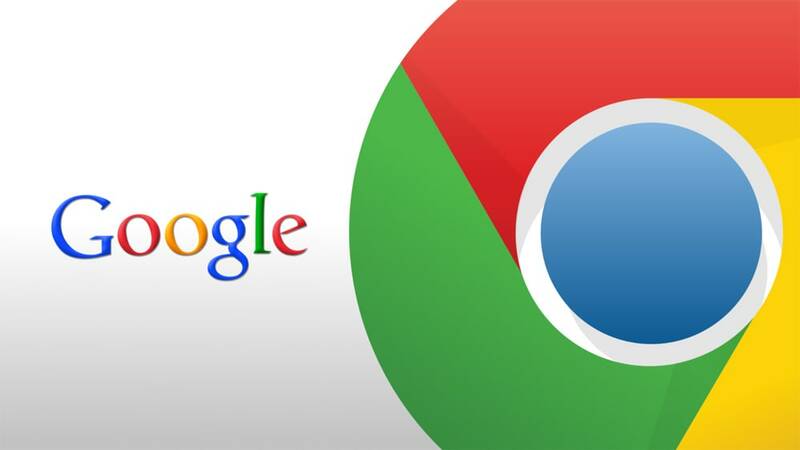 These are five of the best Chrome VPN extensions that you will currently find on the market. There are free and paid versions as well, and it’s best if you head over to their official websites to analyze their complete set of features before deciding which VPN Chrome extension works best for your needs.